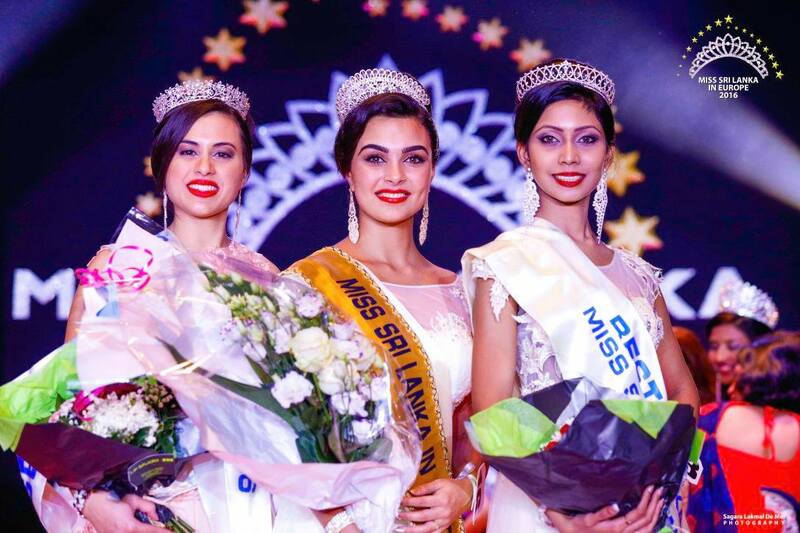 Sri Lanka’s latest beauty sensation, Sabeena Thorsen is out to change the world. 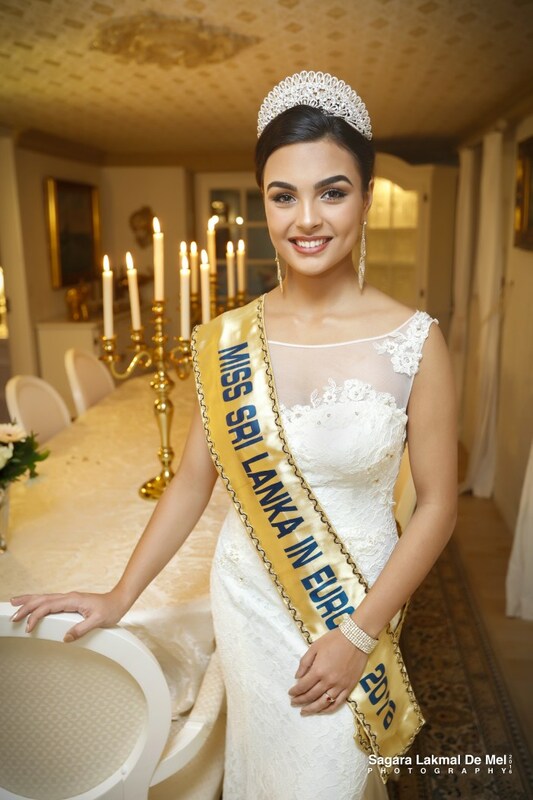 Half Danish, half Sri Lankan, this 17 year old beauty who was recently crowned ‘Miss Sri Lanka in Europe 2016’ in Paris has achieved a lot at an early age. With a friendly personality and a ‘go getter’ attitude, this Sri Lankan beauty is now adamant to promote the Sri Lanka as an ideal tourist destination. Bbeautiful Thorsen stole the show from the moment she was escorted to the event on a horse carriage from the entrance to the premises. She was welcomed by SLTPB officials and others in the organising committee. Born in Denmark, Sabeena resides there with her family. 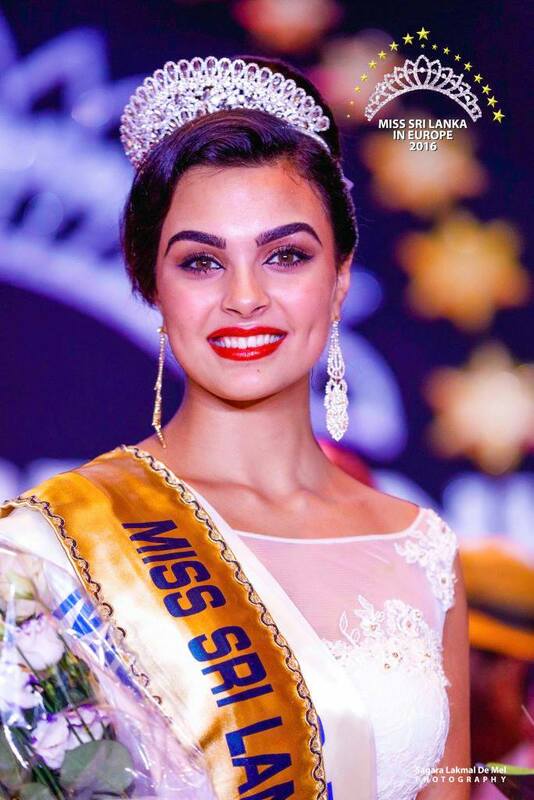 Her biggest support and inspiration has been her parents, especially her mum Sunethra Thorsen who hails from Ja-Ella, in the outskirts of the Sri Lankan capital. Although residing in Denmark, Sabeena says Sri Lanka is her second home where she hopes someday to open a center for handicapped and orphaned children. With her stunning good looks, Sabeena was first introduced to the world of glamour at the mere age of seven where she appeared for a commercial. 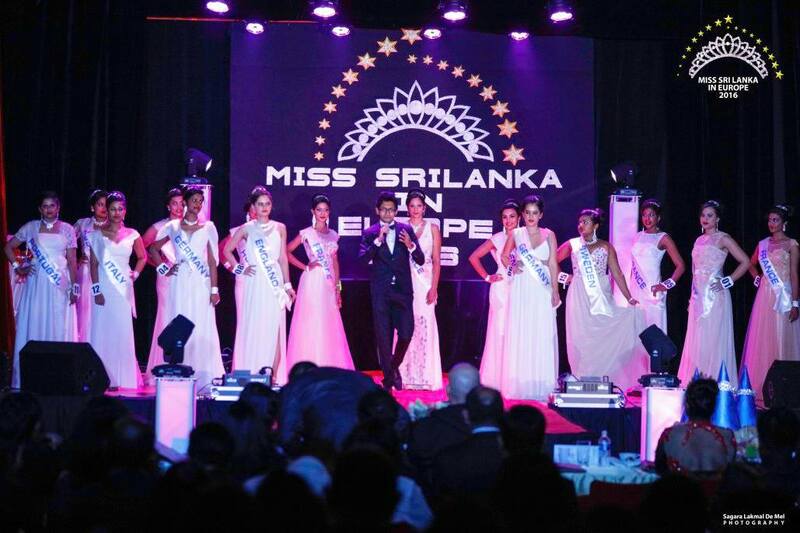 Years later, in 2016, Sabeena’s mother, Sunethra informed her daughter of the Miss Sri Lanka in Europe pageant which had become a popular pageant among Sri Lankan beauties residing in Europe. 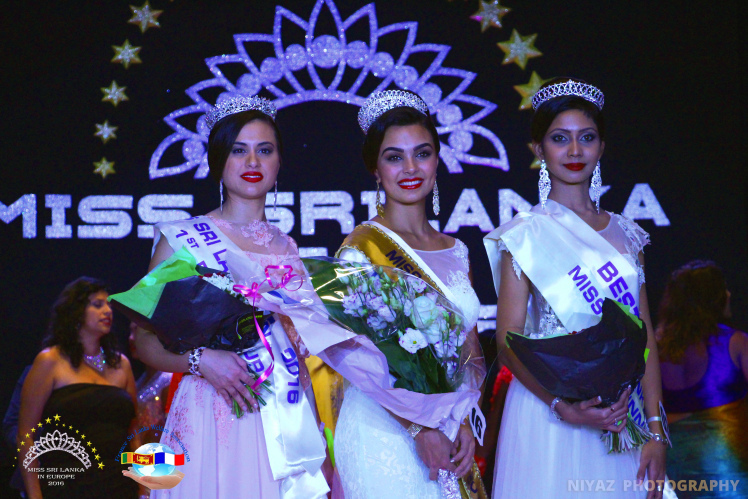 Although deciding at the very last minute, Sabeena took part in the pageant which was held in Paris and clinched all the main awards for the night, including Miss Elegant. Participating for the very first time, Sabeena was crowned the winner. 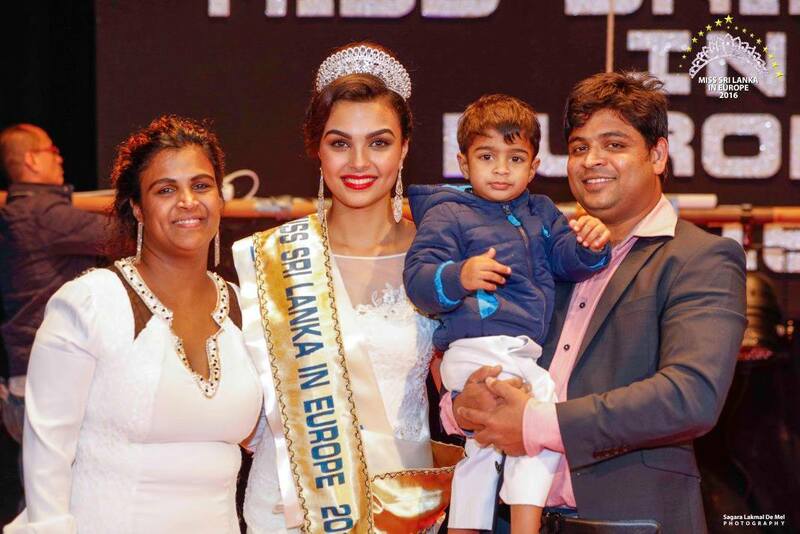 After being crowned Miss Sri Lanka in Europe 2016 in October, Sabeena was appointed as the Sri Lankan Brand Ambassador in Europe to promote the island country. She is now determined to strengthen Sri Lanka’s position on the world map. During a visit to Sri Lanka, last month, Sabeena met President Maithripala Sirisena, on the sidelines of the inauguration of the ISN Gardiner Foundation to fight Chronic Kidney Disease where she pledged her support to help the government’s fight against CKDU related diseases. She was congratulated by Sirisena for her achievement afterwhich the President also welcomed Sabeena’s initiatives to help the country. 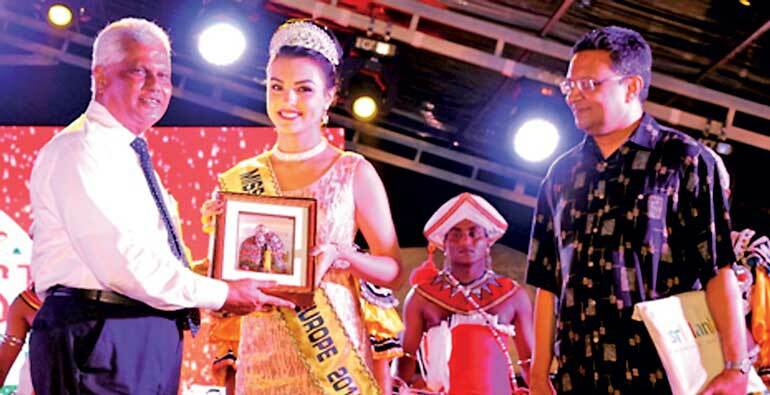 The 17 year old beauty thanked the President for his wishes and expressed her firm pledge to promote Sri Lanka. 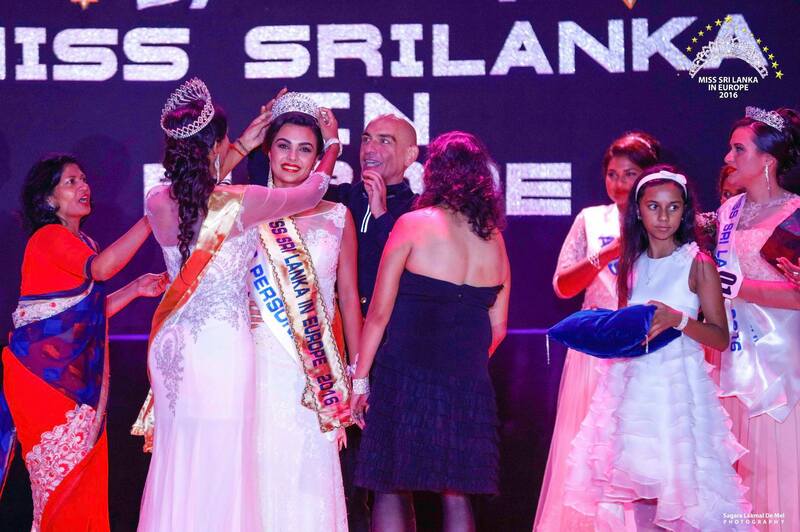 Sabeena now hopes to take part in future international beauty pageants representing Sri Lanka. 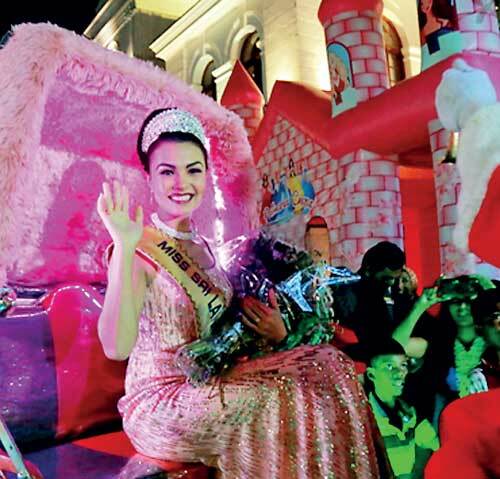 For starters, Sabeena hopes next year, when she turns 18, to take part in the Miss Sri Lankan Miss World contest. 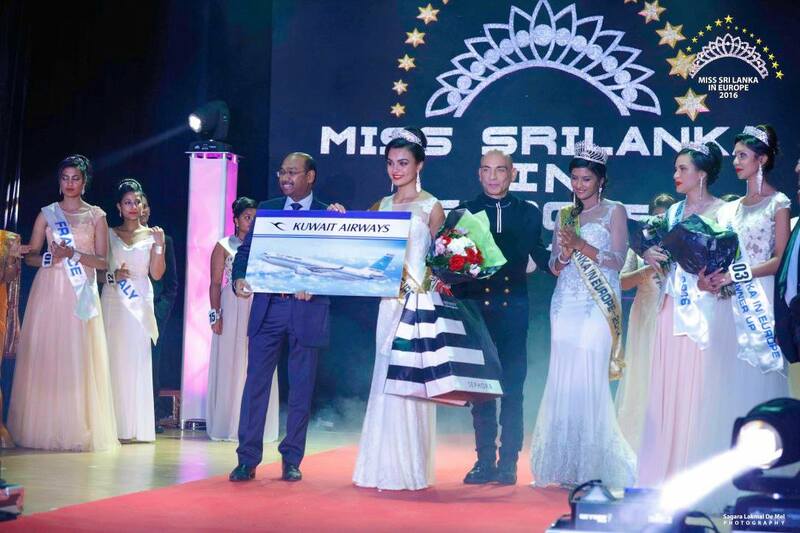 She hopes someday to represent Sri Lanka in the Miss World pageant. Also dedicated to completing her studies, Sabeena also hopes to continue her modelling career. 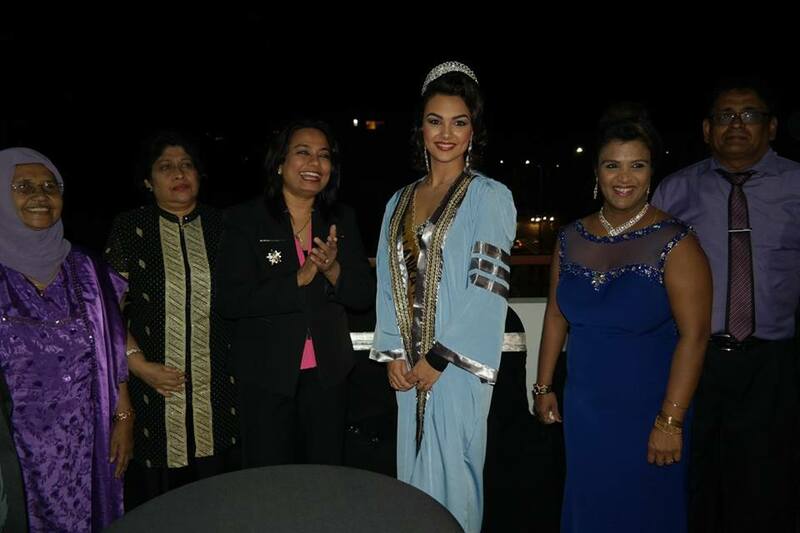 While she is presently involved in projects to help Sri Lanka, and busy in her education, she says she has big plans for the future which includes helping Sri Lanka and representing the island in international beauty pageants.